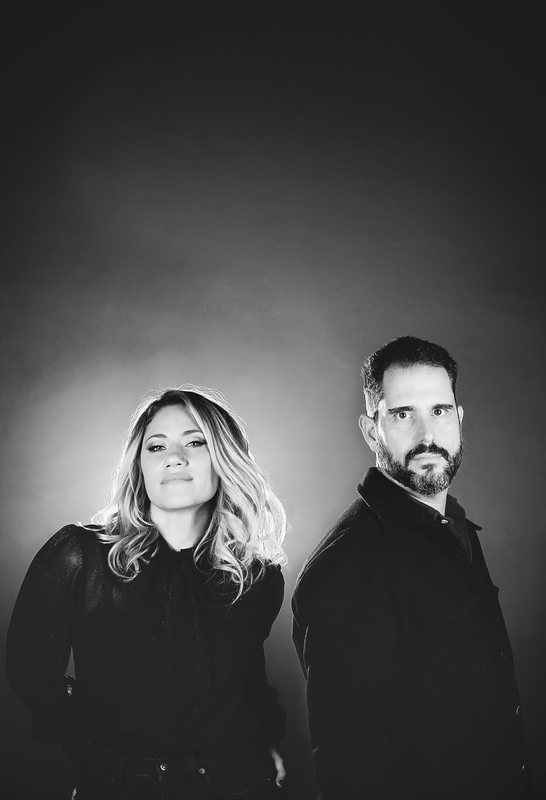 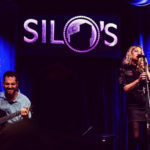 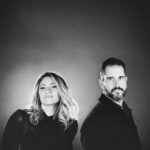 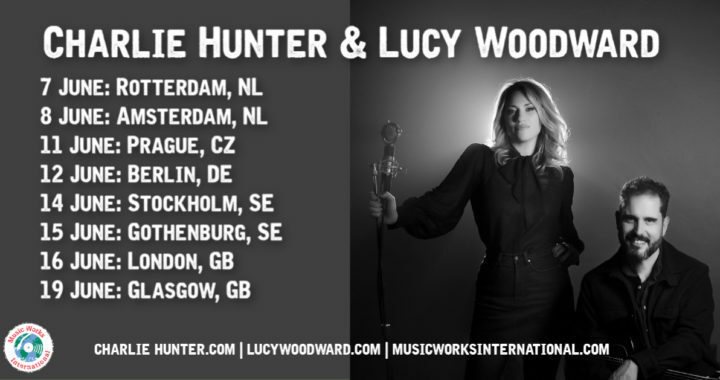 Charlie Hunter and Lucy Woodward are known for excelling in different genres, yet the two veteran musicians have been running in similar circles before pairing up for touring in 2018. 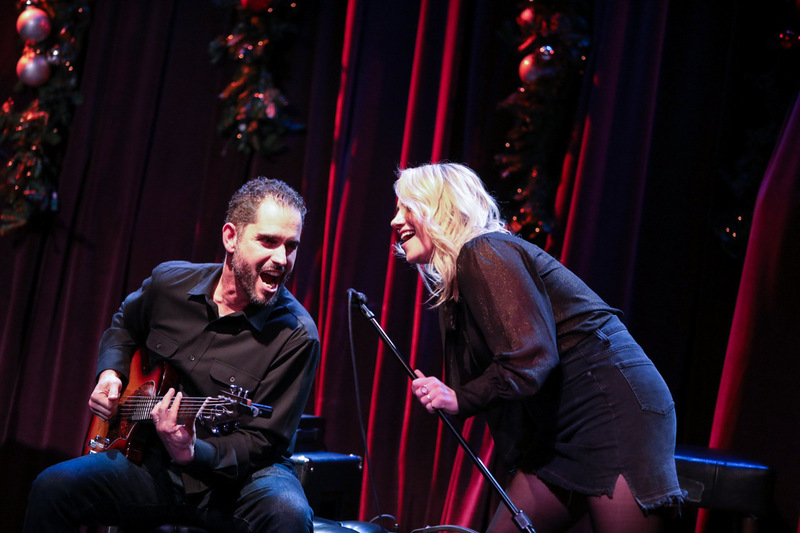 With a career spanning 16 years and almost 20 albums, virtuoso guitarist Charlie Hunter has worked with the likes of Norah Jones, Mos Def, John Mayer, and D’Angelo. 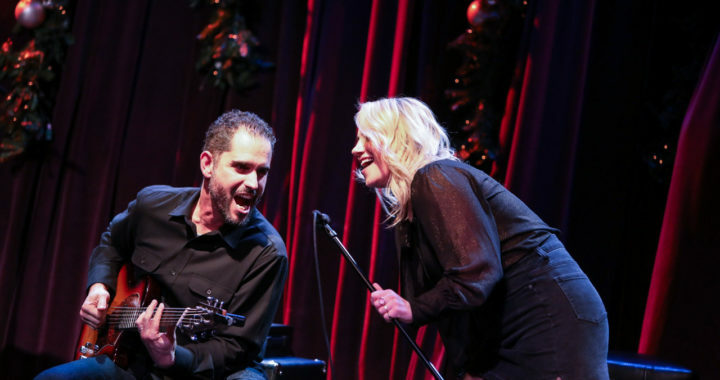 He is widely considered the authority on the seven and eight – string guitar and continues to stun audiences with his ability to simultaneously bust out tasty bass parts, melodic leads and swinging rhythms. 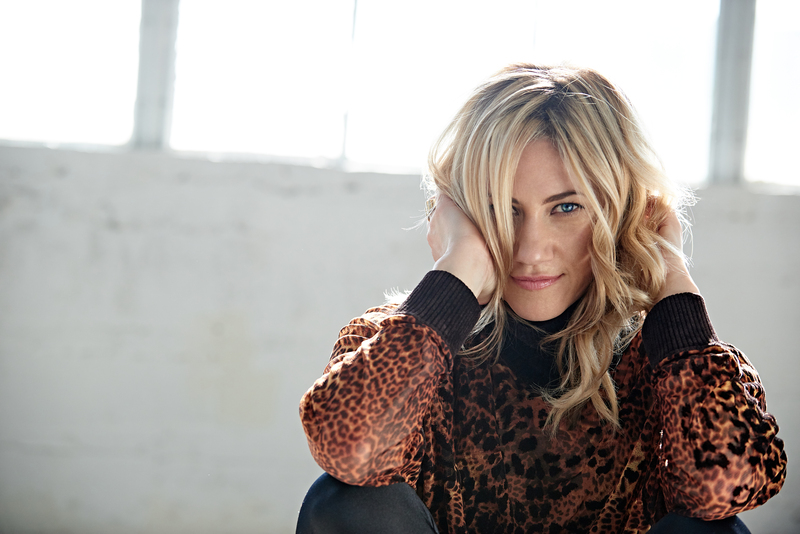 Lucy Woodward has been blazing her own path since the 2003 release of her Top 40 radio hit “Dumb Girls”. 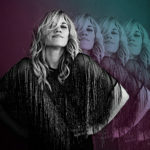 Not settling for the pop industry standards, she later released albums on the legendary jazz Verve label and on Snarky Puppy label, GroundUP Music, after much collaboration with the band. 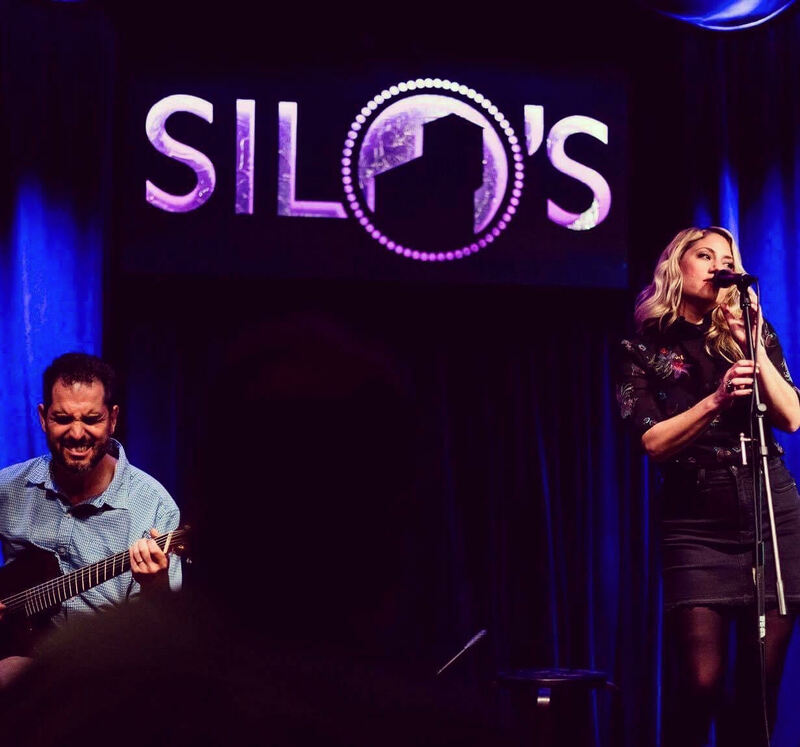 She has sung live with with Pink Martini and WDR Big Band and has sung background vocals for icons such as Rod Stewart, Celine Dion, and Barbra Streisand. 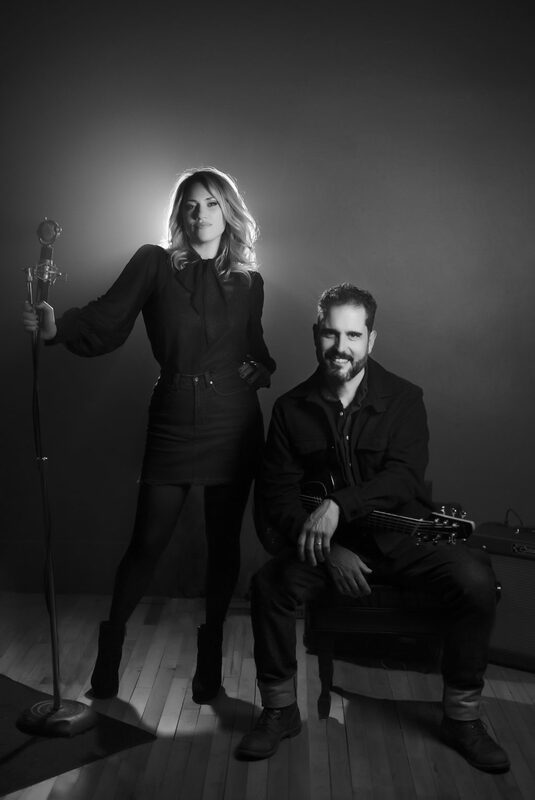 Charlie and Lucy toured much of 2018 and rounded with a drummer, they recorded an album based on pocket-heavy renditions of vintage pop and classic standards ranging from Blind Willie Johnson to Terence Trent D’Arby to Nina Simone (2019 release).